In Star plus popular soap Ishqbaaz is up to bring forth shocking revelation that will shatter Shivaay and Anika.Shivaay (Nakuul Mehta) and Anika (Surbhi Chandna) have dug their mission to know the secret behind Kalyani Mills tragedy. Senior Oberoi’s try their best to hide the secret but they fail as Shivaay makes them vomit truth. Moving ahead, Shivaay & Anika are shocked to learn that Oberoi’s have done so heinous crime for insurance to progress their business. 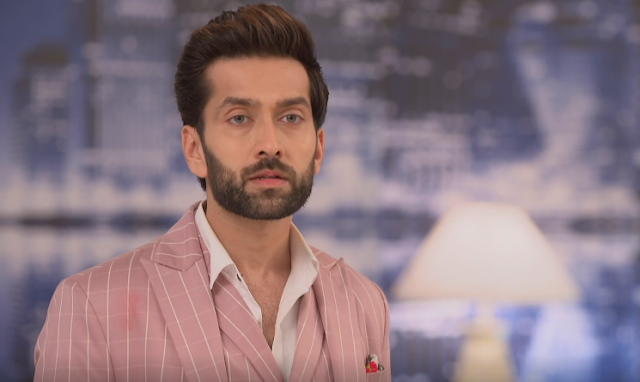 Shivaay is totally pissed off to know that Oberoi could do so wrong with innocent people..it would be worth the watch what will be Shivaay and Anika’s move after learning truth.